Na 4ª edição de "A MaisTerror pergunta", tivemos à conversa com Michael Melski, realizador de "The Child Remains", filme que vai foi galardoado no Fantasporto'18 com o Prémio do Público / Audience Award. Eu adoro ver filmes de terror, desde criança. O meu pai também gostava imenso de ver e tornou-se um bom professor. Não me assusto facilmente, mas normalmente os filmes que me arrepiam são os que me deixam mais desconforável. “Session 9” foi um dos desses. 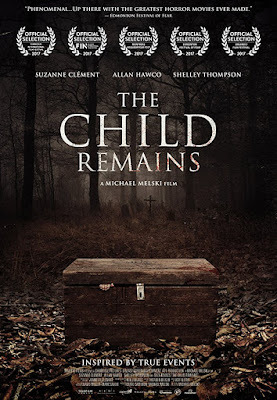 O canadiano “The Changeling” (1980) foi outro, ambos grandes inspirações para “The Child Remains”. Estou a trabalhar em alguns argumentos de terror neste momento. Um chama-se “The Caim” e o outro “Disturbance”. 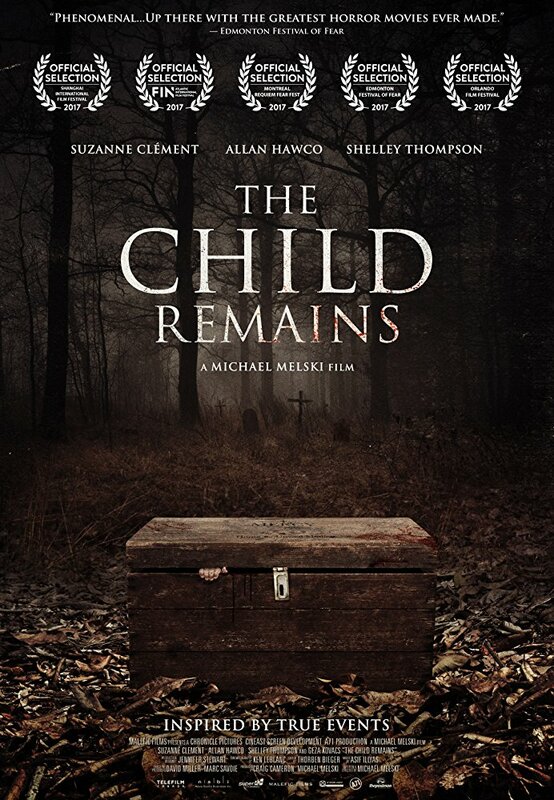 Ambos bastante diferentes do “The Child Remains”. Estou bastante ansioso para ver o que acontece com eles. "I love to watch horror movies, since I was a kid. My father also loved scary movies and he was a great teacher." "I don't scare easily but it's usually the ones that creep up that are the most unsettling for me. Session 9 was one of those. Canada's The Changeling (1980) was another, both are big inspirations for The Child Remains." 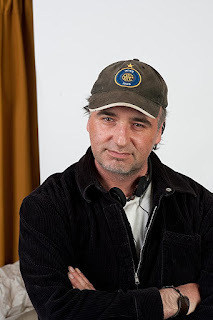 "Yes I'm working on a couple of new horror scripts. One is tentatively called The Cairn and the other is called Disturbance. Both very different from The Child Remains. Looking forward to seeing what happens with them."